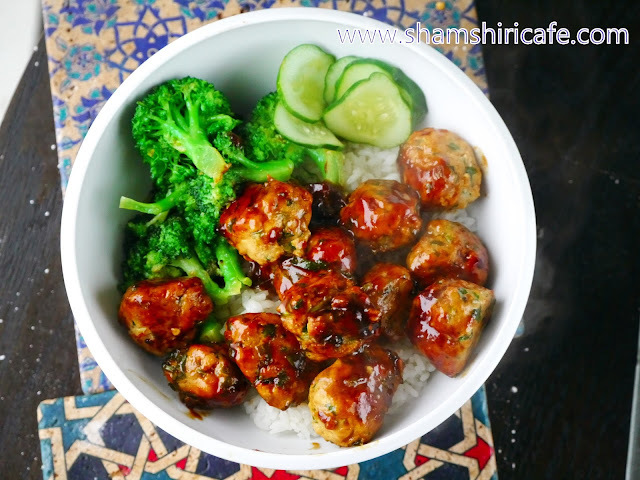 Presented here is a recipe for an easy, pan-Asian meatball recipe. A bowl of rice, covered with sauteed broccoli and these meatballs is one of my most favorite, easily prepared, weeknight dinner options. Mix all the meatball ingredients and knead until well-combined. 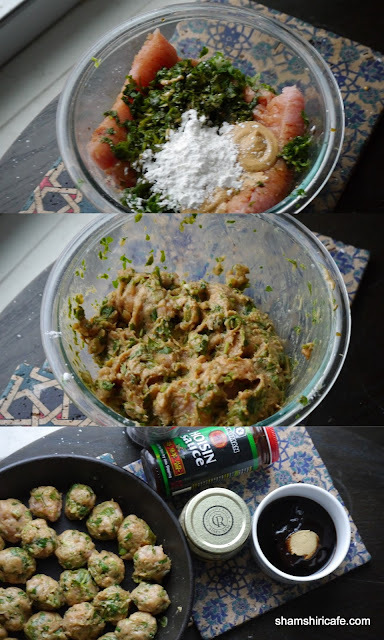 Form around 30 small meatballs. In another bowl mix all the sauce ingredients. 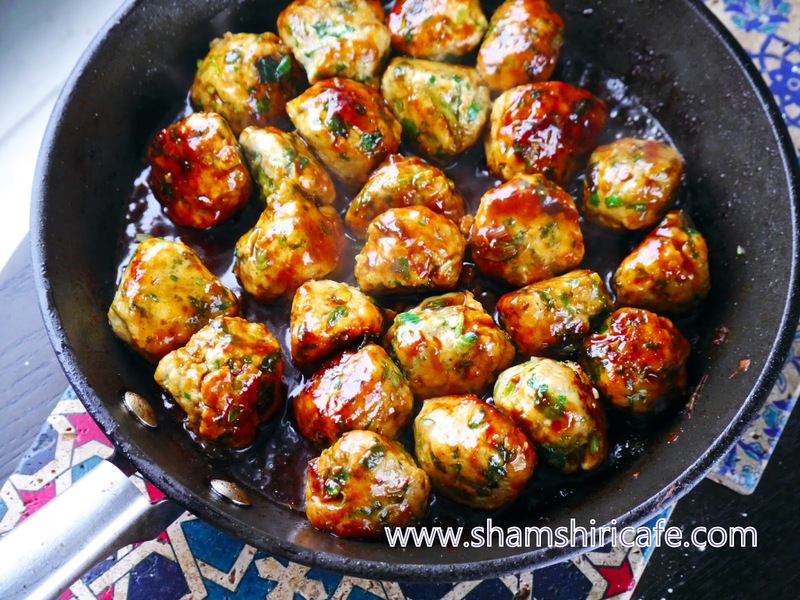 Brown the meatballs in a hot pan, set over medium heat. As soon all sides of balls are browned, add the sauce and cook until the meatballs are cooked and the sauce is shiny and thick. To make the side broccoli, sauté the florets in very hot oil (wok style) and season with salt and granulated garlic. Add a dash of water and cover with the lid. 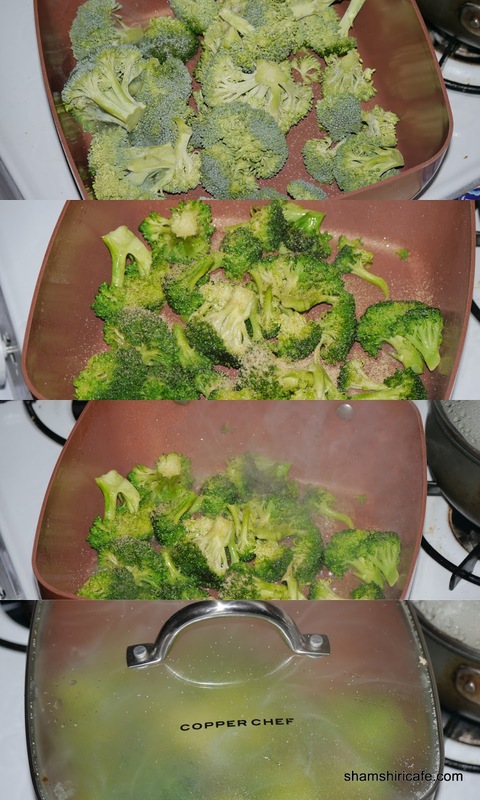 Let steam for 1~2 minutes, depending on your preferred doneness level. Served with rice in a bowl.